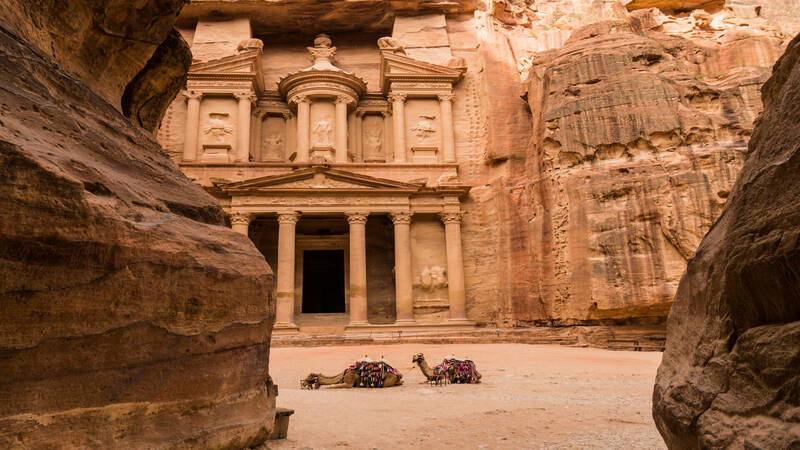 A ‘rose-red city half as old as time’, Petra is a mystical world wonder that has long been a subject of countless stories, documentations and poetry but none prepares anyone for the actual experience of discovering such an enchanting place. 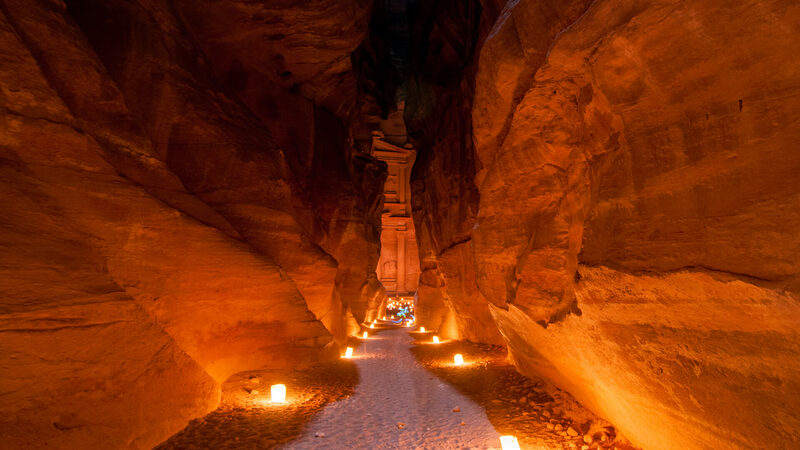 Petra, named as one of seven wonders of the world, is Jordan’s most valuable treasure and greatest tourist attraction. 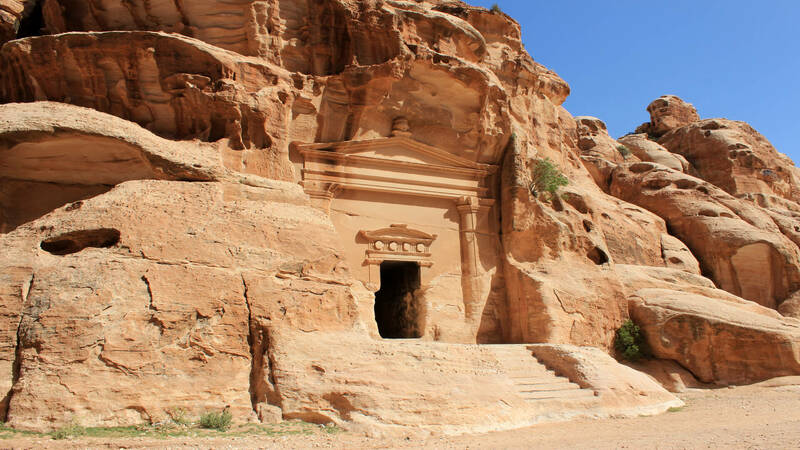 It is a city meticulously and beautifully carved out of a sheer, pink rock face by the Nabataeans, the Arab people who settled in the area more than 2,000 years ago. 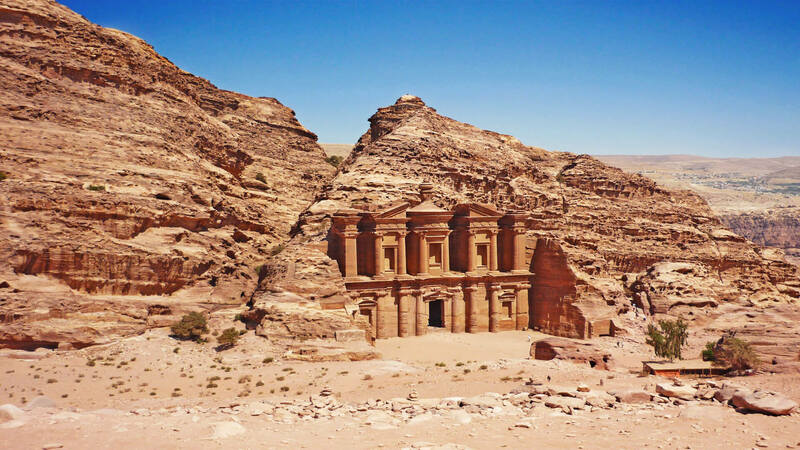 During that time, Petra became an important junction for the silk, spice and other trade routes that linked China, India and southern Arabia with Egypt, Syria, Greece and Rome.